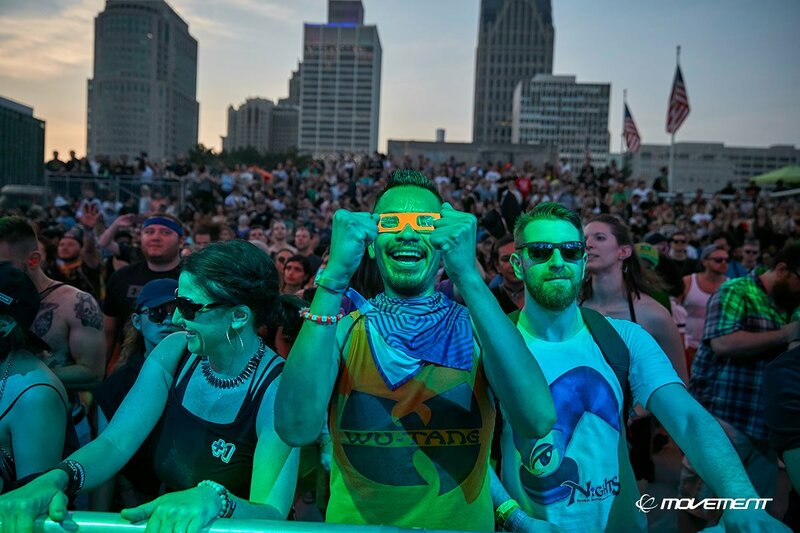 Movement Music Festival 2019 in Detroit features a lineup of classic Detroit techno alongside other genres of electronic music and EDM! The Saturday Movement lineup includes Amelie Lens, Carl Craig, Disclosure, LOCO DICE, Maya Jane Coles & more! The Sunday lineup includes Charlotte de Witte, Dubfire b3b Nicole Moudaber b3b Paco Osuna, Channel Tres, Gucci Mane, Danny Brown, Kevin Saunderson b2b The Saunderson Brothers and more! The Monday lineup features Audion, GRiZ, Hot Since 82, Shigeto and more! Movement 2019 tickets are on sale! 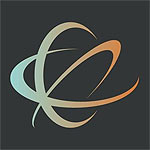 Also known as Movement, the official Movement Music Festival dates are May 25 - 27, 2019. Festival organizer Paxahau puts together one of the best events over Memorial Day weekend. The first of the Movement Music Festival 2019 lineup is out and Movement Music Festival 2019 tickets are below! Movement Music Festival tickets are on sale! You can get weekend, weekday or VIP tickets or a Club 313 Pass. The Saturday lineup! Amelie Lens, Carl Craig, Disclosure, LOCO DICE, Maya Jane Coles & more! Check back for updates! The Sunday lineup! Charlotte de Witte, Dubfire b3b Nicole Moudaber b3b Paco Osuna, Channel Tres, Gucci Mane, Danny Brown, Kevin Saunderson b2b The Saunderson Brothers and more! Who do you want in the Movement lineup for 2019?